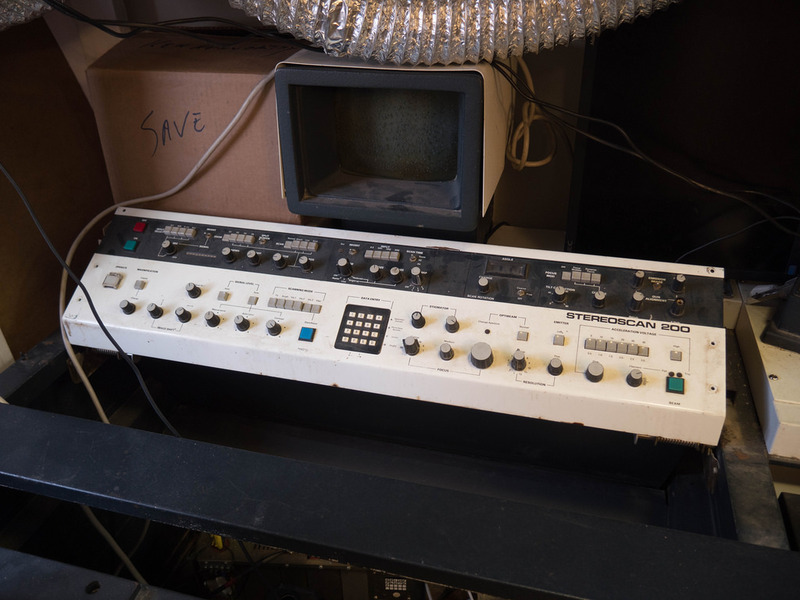 As seen here, although you might consider your oscilloscope and other test equipment to be pretty neat, you most likely don’t have anything nearly as cool as the scanning electron microscope that was dragged out of a shed at Benjamin Blundell’s local hackerspace. The small detail is that it doesn’t currently work. They’ve been able to track down the machine’s schematics, and Blundell was asked to get the contents off each of its ROM chips. 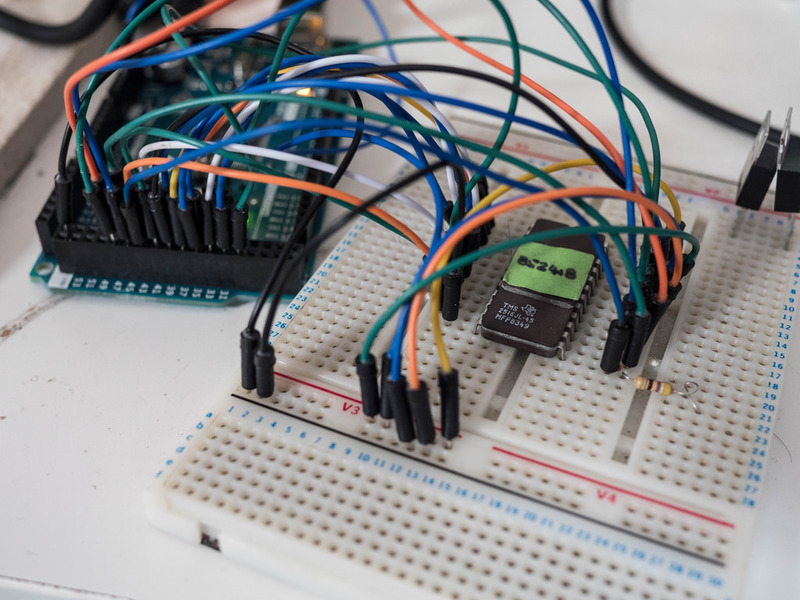 Whereas this might have been difficult 20 years ago, he was able to hook chips up to an Arduino Mega and extract the contents of each one using code provided via his write-up. Some of you might have watched the TV series, Halt and Catch Fire? If not, don’t worry, I won’t spoil it much. Basically, a couple of the lead characters decide to read the bios out of the latest IBM machine. It’s quite a dramatic moment, but the reality is perhaps somewhat more sober. Anyway, the process they had was quite involved, as it was the eighties after-all. Nowadays, we have things like the Arduino Mega that has enough digital input pins to read a ROM with ease. While he still needs to figure out what’s going on with this information, they have a place to start and will hopefully have a very exotic tool running in the near(ish) future!